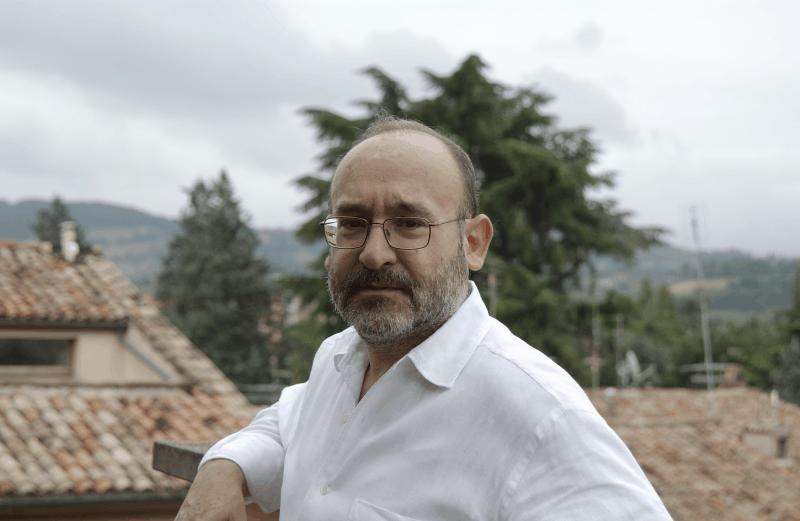 It was curiosity that made a composer out of Salvatore Sciarrino. Born in Palermo in 1947, he began interacting with music young, and on his own terms, starting to experiment with sound at the age of twelve. He is one of contemporary music’s rare, independent upstarts: a self-taught composer, his first substantial contact with academics came years later, as a teacher. Music, for Sciarrino, started in free rein. In an interview with Brooklyn Rail, Sciarrino notes the almost coincidental way in which he fell into a music career. Initially he wanted to be a visual artist, but living in ‘a house filled with music’, and a brother who collected LPs by Stockhausen and Luigi Nono, turned his ear. At the same time, he was hearing Beethoven and the canon, building a singular style that was informed by – and also contradicting – the disparate traditions and conventions he had heard. After giving his first concert as a teenager, Sciarrino spent the 1960s developing his identity as a composer. He attained some supervision and guidance, but kept his pursuits open-ended, ultimately remaining autonomous as he reconciled learning with creating. Throughout the 1970s, he wrote pieces that showed a deep refinement of his craft: marked by subtlety and a disquieting softness, his pieces implemented startling dynamics, often operating at extremely low volumes. Within this framework he experimented with the utility of silence, extended techniques and unfamiliar harmonics. Further reinforcing his style was his approach to scoring – using diagrams with symbolic directions, his way of writing music was novel, instructing different kinds of musical structure. What does his music actually sound like? Touch. 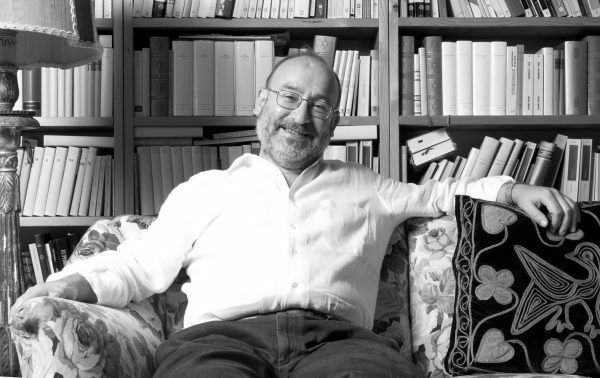 Sciarrino has talked of his work’s intimate, sometimes uncomfortable sense of contact. He believes hearing music can resonate as physical feeling, perfectly summing up why we are just as likely to be comforted by a piece of music as someone else is to be repulsed by it. ‘I want music to touch me’, he told Van Magazine – it feels like a description of his own work, mostly, of those breathless silences and oppressed arrangements. A New York Times concert review of Sciarrino works old and new uses adjectives like ‘twitchy’ and ‘anxious’, speaking to the visceral nature of his work, the way it manifests emotion and sensation as the same thing. Making these direct, tangible connections with the audience is key. Since the early 1970s, Sciarrino has also been writing music-theatre, believing in the genre’s potential as a social experience. He wants to leave his listeners affected. In recent years, Sciarrino has been devoted to innovating the music-theatre genre, emphasising new ways of interacting with a fair-weather contemporary audience. Between 2006 and 2008 he composed La Porta Della Legge, an abstractly moving adaptation of Franz Kafka’s story Before the Law. 2010’s Superflumina is centred on a political narrative about the violent erasure of homeless people, Sciarrino’s vulnerable music style providing a profound backdrop to the text’s meditation on the social fragilities of modern times. Sciarrino remains as prolific as ever. At hcmf// 2018, a wide range of concerts showcase vital new material, still expanding and diversifying in style to this day. He has written Cosa Resta for the Arditti Quartet and countertenor Jake Arditti, exemplifying his ability to compose intimate vocal material. 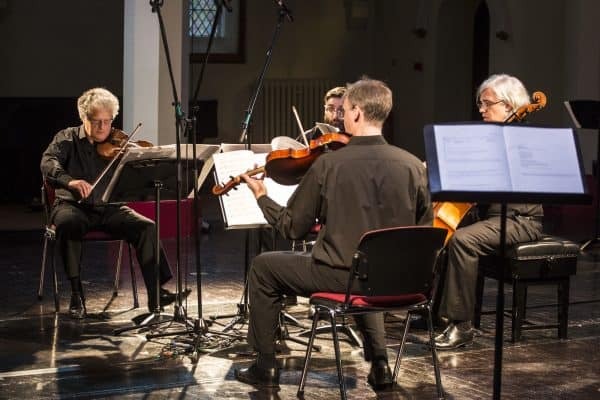 Divertimento Ensemble will present a premiere of Il sogno di Stradella, a work which focuses on ‘resonances, near and distant’, furthering Sciarrino’s approach to creating music that is opaquely explosive. And the immense song cycle Carnaval visits the UK for the first time via EXAUDI and Explore Ensemble, utilising genreless arrangements to consider the composer’s personal experiences with making art. This deep into his relationship with sound and silence, Sciarrino is still discovering what’s out there, in the margins between them.